Texas A&M University – Texarkana’s Eagle Impact hosted its signature fundraiser, “Hats and Horses: A Day at the Derby” on May 5 at the Northridge Country Club. 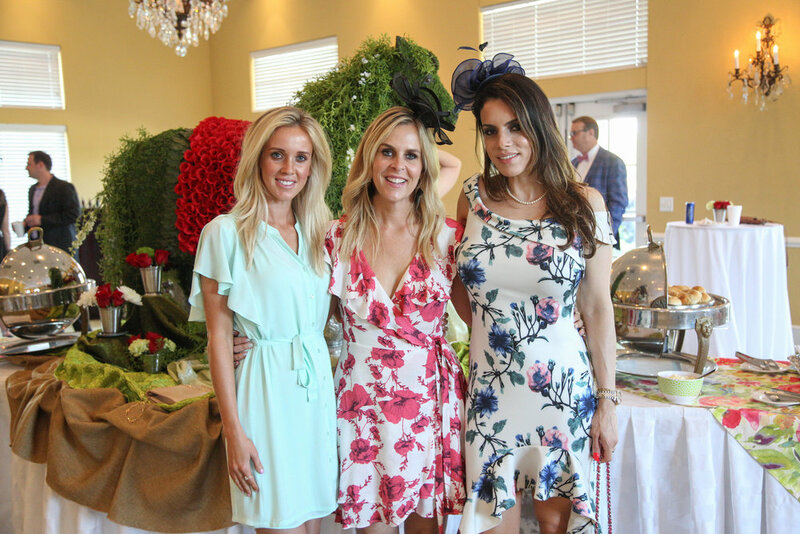 The event featured a Kentucky Derby watch party, a live auction, and a hat contest in the spirit of Kentucky Derby tradition. Proceeds from the event are used to benefit Eagle Impact scholarships, athletics, and student life. Eagle Impact is comprised of individuals who are actively working to support and enhance the university’s commitment toward student success, academic excellence, and community leadership. Established in 2011, the goal of the organization is to assist A&M-Texarkana in providing the best university experience for its students through support of the student life and athletic programs on campus. For more information about Eagle Impact, visit: tamut.edu/eagleimpact or contact Courtney Boeckmann at Courtney.Boeckmann@tamut.edu or 903- 223-3057.